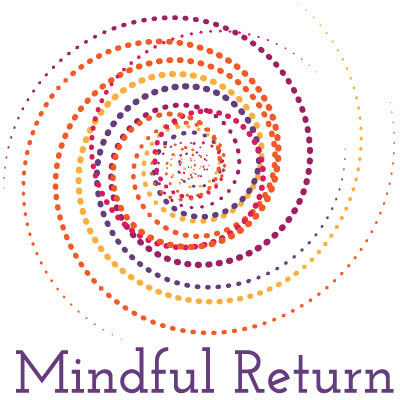 Read the Washington Post’s feature on Lori and Mindful Return here. Lori Mihalich-Levin, JD, believes in empowering new working parents. She is the founder of Mindful Return, author of Back to Work After Baby: How to Plan and Navigate a Mindful Return from Maternity Leave, and creator of the Mindful Return Maternity Leave E-Course. She is mama to two beautiful red-headed boys (ages 5 and 7), is a contributing author at Well Rounded NY and Fairygodboss, is the Maternity Leave Expert at Motherly, and is a partner in the health care practice at Dentons US LLP. Called a “working mama guru” by Working Mother Magazine, Lori has been committed to promoting women’s equality and leadership throughout her career. Most recently, she helped to found and became the Co-Chair of Dentons’ Parent Professional Network. In her prior job, she founded both the Returning to Work Community (RWC) for mothers at Association of American Medical Colleges who return to work from maternity leave and a D.C. Health Policy Lean in Circle. As an undergraduate at Princeton, she wrote her thesis on immigrant women in France who were victims of domestic violence. At Georgetown Law, she was the co-President of the Women’s Legal Alliance and represented clients through the Domestic Violence Clinic. At Dentons, Lori advises health care clients on issues relating to graduate medical education reimbursement and inpatient and outpatient hospital payment policies. She is also the Chair of her firm’s Flexibility and Parental Leave Task Force. Prior to joining Dentons, Lori worked as the Director of Graduate Medical Education and Hospital Payment Policies at the AAMC, and as a healthcare attorney at Vinson & Elkins, LLP and King & Spalding, LLP. 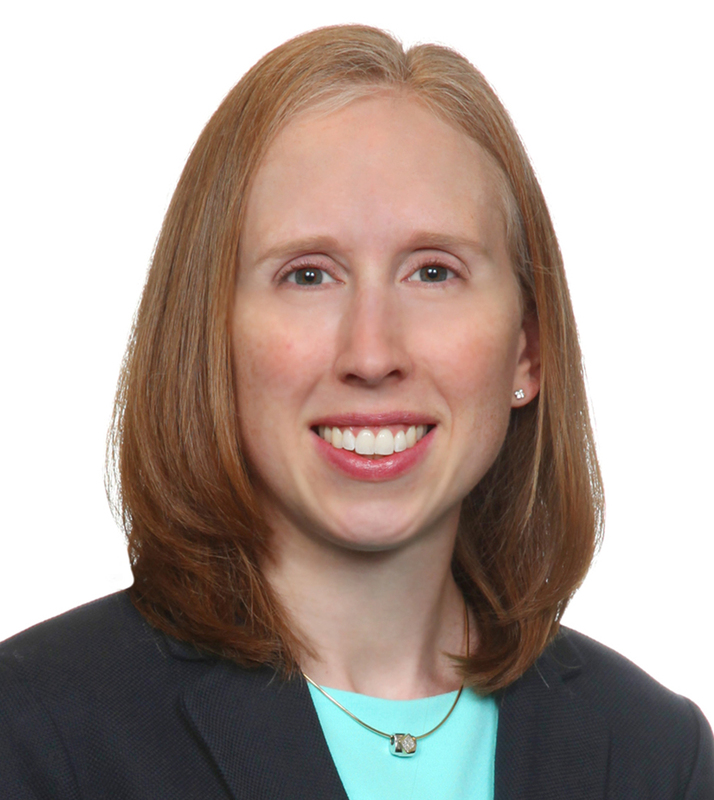 Lori holds a law degree from the Georgetown University Law Center (check out the Georgetown Alumni Career Spotlight on Lori here) and completed her undergraduate studies at Princeton University’s Woodrow Wilson School of Public and International Affairs. Before beginning her health law career, she was a Rotary Ambassadorial Scholar in France, studying at the Institut d’Etudes Politiques d’Aix-en-Provence, and she served as a law clerk to the Hon. Neal E. Kravitz of the Superior Court of the District of Columbia. Lori loves tickling her cuddly boys, reading them The Book With No Pictures thousands of times, sharing parenting adventures with her amazing husband, building supportive communities, and practicing yoga. Take Mindful Return's Balancing Career with a Special Needs Baby to navigate the path toward becoming a working mom of a premature, intellectually or developmentally disabled, and/or medically fragile infant or toddler. Take the Mindful Return Working Dad Course to ease your transition to working fatherhood. Join Mindful Return on Facebook for more tips and help. If you have questions about Mindful Return, reach out to us here.